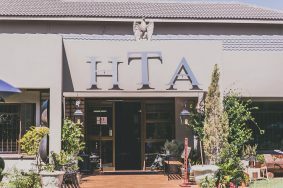 The HTA School of Culinary Art, an Internationally Accredited Chef School, run under the leadership of Stephen Billingham, former President of the South African Chefs Association, is one of South Africa’s leading Chef schools, conveniently situated in Johannesburg’s northern suburbs and offers a number of internationally accredited programmes that will equip budding Chefs with the skills to build a career in the challenging and globally competitive world of cuisine. 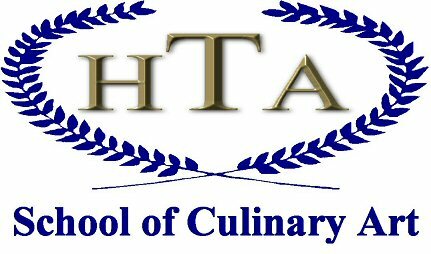 The HTA School of Culinary Art believes that if you put the best in, you will get the best out. 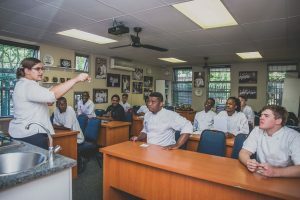 Thus they have handpicked a globally experienced team of faculty members who come with a wealth of knowledge and skill and share this with the students every day. 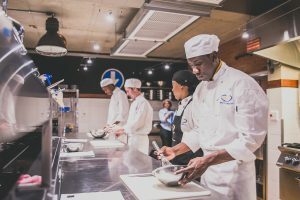 Looking to join the world of cuisine at either one of our premium partner’s establishments or open up your own restaurant one day? 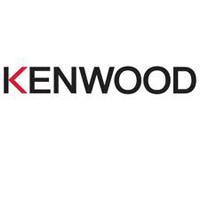 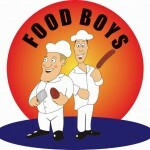 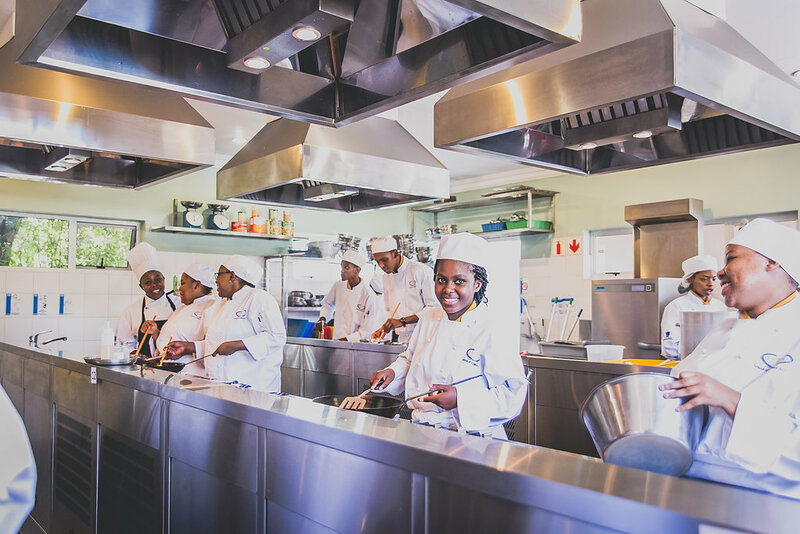 Have you got a team of Cooks or catering on-site that require on-going skills development or apprenticeship training? 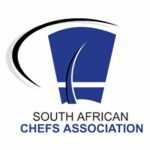 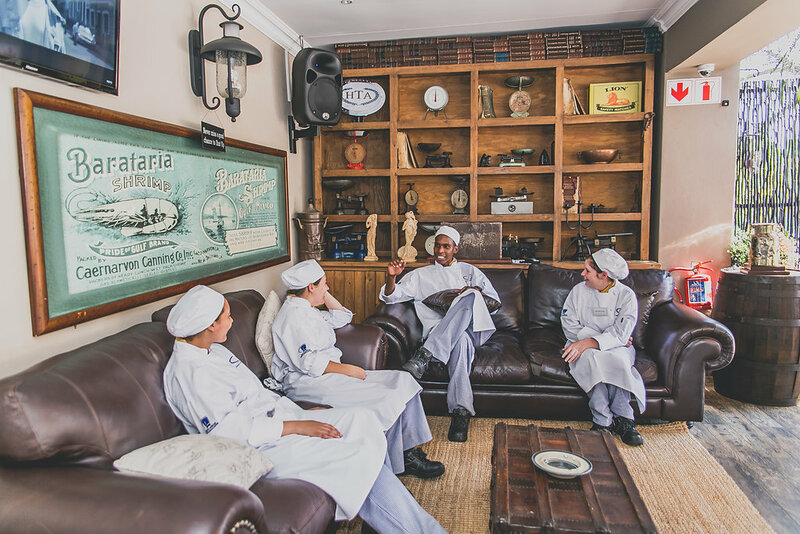 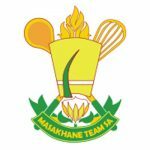 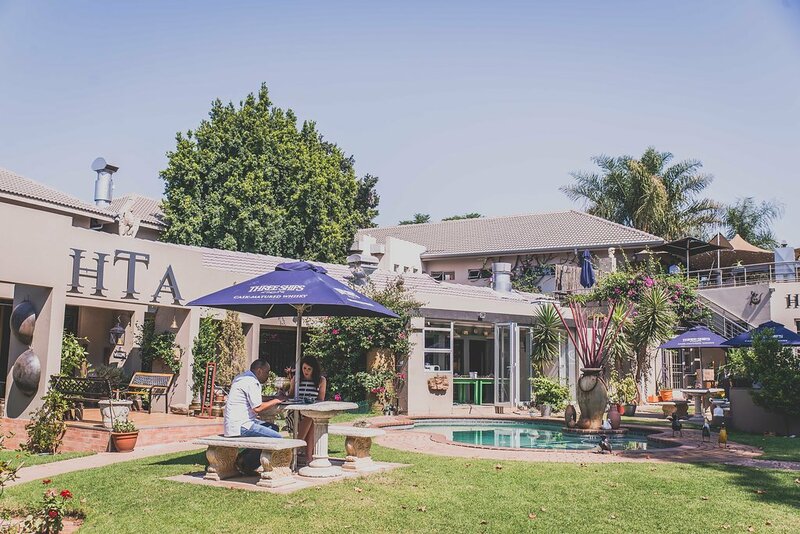 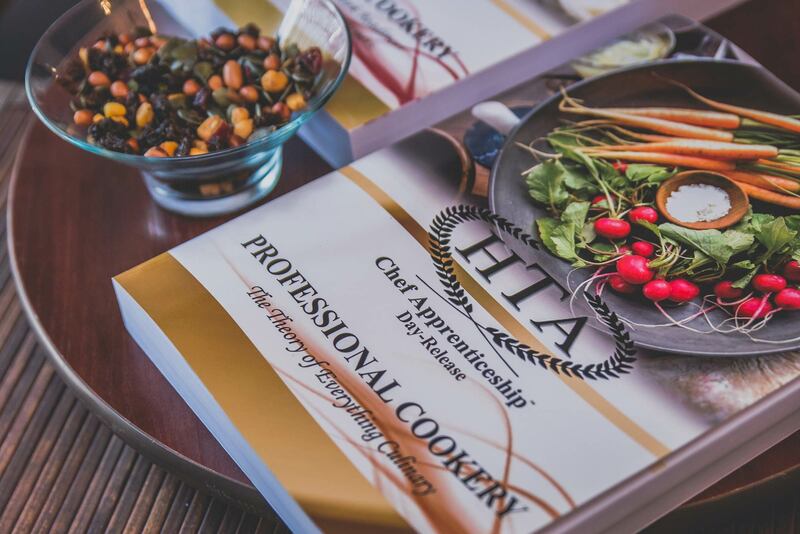 Do you live outside of Johannesburg or South Africa but wish to pursue your Chef training with HTA from the comfort of your own workplace?